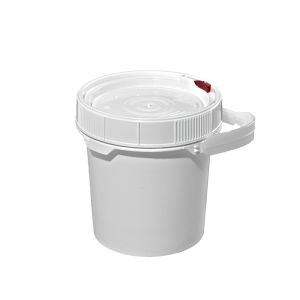 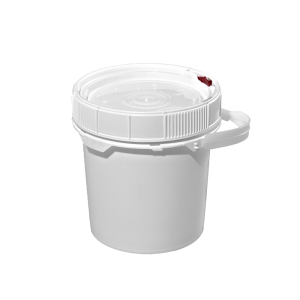 Round screw top open-head plastic pails are available in an assortment of sizes, colors and cover combinations. 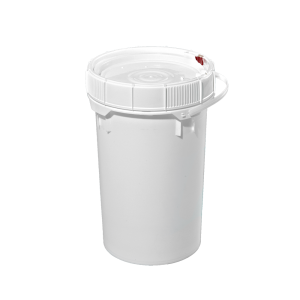 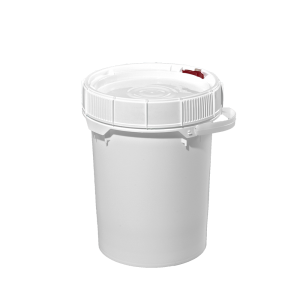 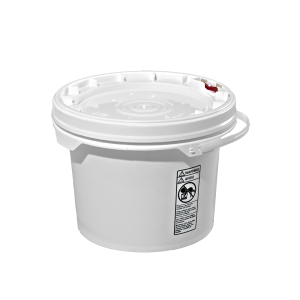 The round screw-top plastic pails feature a UN certified tamper evident screw on lid with resealable performance. 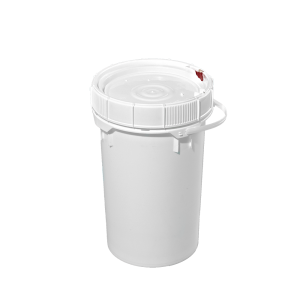 This container is ideal for the food, chemical and retail applications.